The multibody system approach provides enhanced models of vehicles, robots, and air- and spacecrafts. Mixed systems consisting of both rigid and deformable bodies are aimed at growing demands for refined simulation. A basic modeling framework for this class of mechanical systems is presented which covers also inelastic material behavior. Moreover, the Differential-Algebraic Equations (DAEs) obtained from semidiscretization in space are classified and the application of DAE solvers is discussed. 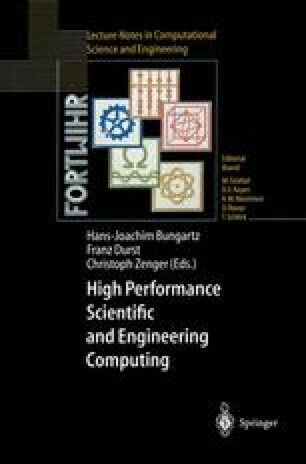 Two examples illustrate the simulation tasks and show the state-of-the-art in this field of scientific computing.